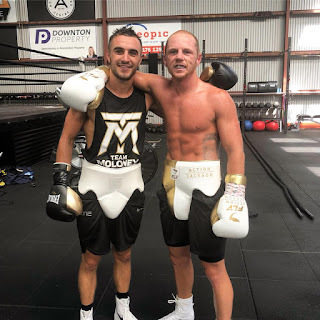 Press Release: February 6, 2018 By Mario Yebich - World rated twin sensations Andrew “The Monster” Moloney and Jason “The Smooth One” Moloney return to ring February 24, the two will Co-Main Event the Hosking Promotions “Punches in the Park 7” Blockbuster event in Melbourne Victoria at the famed St Kilda City Stadium. Team Moloney have moved training camp to Tasmania for 10 days as their biggest challenges to date draw near. 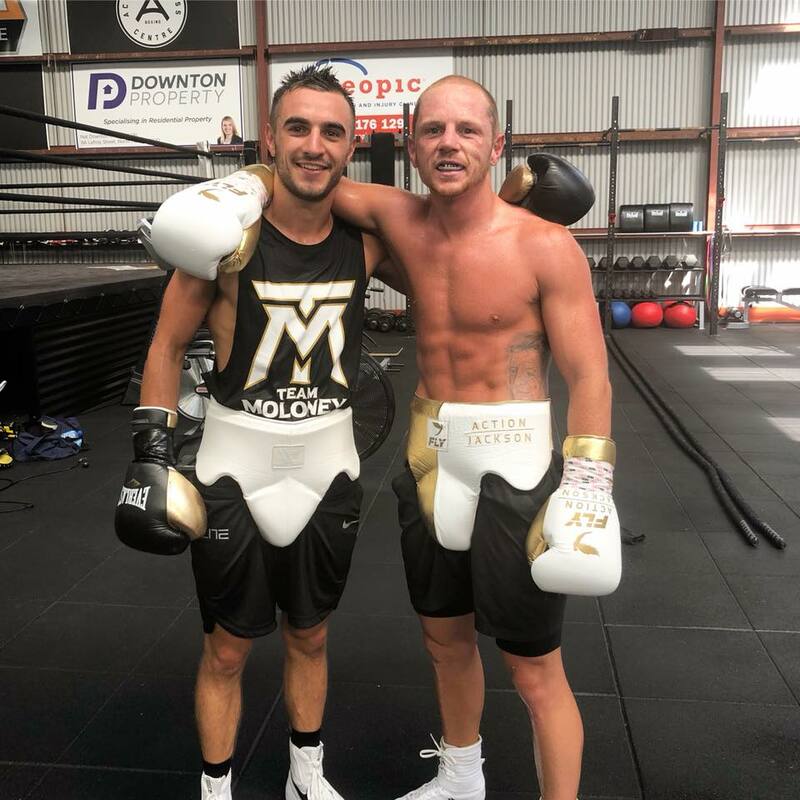 The Australian Dynamic Duo have been sparring WBO World #9 and WBO Oriental Featherweight Champion Luke Jackson (15-0), prospects Jai Alexander (6-0) and Josh English (1-0). Unbeaten Super Flyweight sensation WBA # 6 & IBF #10 Andrew “The Monster” Moloney (15-0, 10 Kos) takes on IBF #5, WBC #11 Rene “The Commander” Dacquel 20 (6) – 6 -1 for his OPBF Championship and defends his coveted WBA Oceania Title. Unbeaten Bantamweight Beast WBA # 9, WBO #5 & IBF #12 Jason “The Smooth” One (15-0, 10 Kos) takes on former World title contender Emmanuel “The Prince” Naidjala 23 (13) – 4 -1 for the vacant Commonwealth title & the coveted WBA Oceania Title. Material Courtesy of: Mario Yebich/Photo Courtesy of: Black Snow Images – Bruno Ferreira Used with permission.